Last Friday, former Rep. Randy “Duke” Cunningham was sentenced to eight years and four months in federal prison for what has been described as the worst case of corruption in the history of Congress. I had a theatre professor in college who once said that when you make a choice on stage, don’t be timid — commit to it. His parlance was, “sin boldly”. That’s what I thought of when reading the laundry list of Cunningham’s offenses. He sinned… boldly. Bribery. Tax evasion. Conspiracy. Lying to government investigators. The list is long, and the dollar amounts are big. Was the sentence just? If anyone was cheated by his actions, it was Duke’s own constituents. You may want to read their comments. Some pro… but mostly con (no pun intended). Political malfeasance isn’t surprising. What irritates me about Cunningham is that he’s given aviators and the U.S. Navy a black eye, reinforcing every macho “Top Gun” stereotype imaginable. Okay, that’s not illegal. But I wish it was. 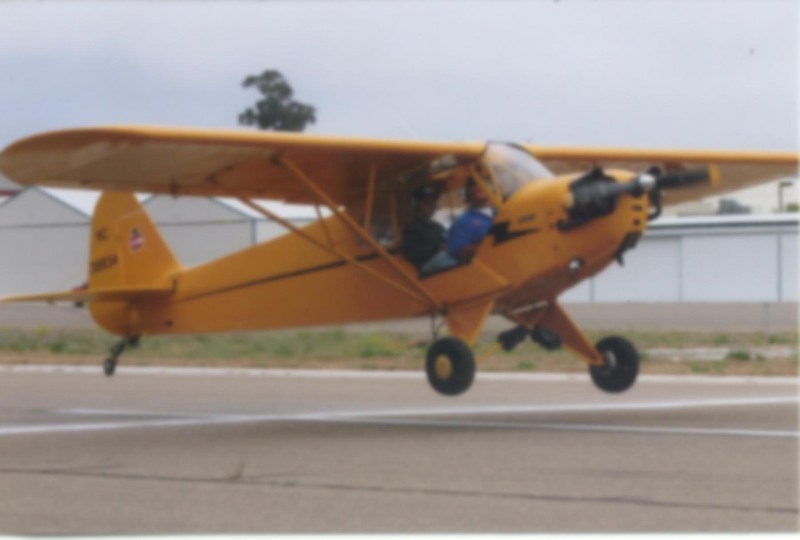 Organizations like AOPA spend years educating the public about how conscientious aviators are. I’ve expended a lot of energy on that topic myself, and it all gets wasted when a high profile individual like Cunningham goes off the deep end. Duke has to repay his ill-gotten gains — at the rate of $1,000 per month. Since his congressional and military pensions are still in full effect (they can only be stripped in cases of treason), he won’t exactly be left destitute. The average pension for a former congressman is $55,788 per year, and based on his time in office, he should be getting more than that. I’d estimate closer to $85,000, based on examples in the CRS Report. I don’t know what his Navy pension will be, but I assume it would push his income well into the six figure range even while he sits in prison. I don’t know what you do for a living, dear reader, but to this flight instructor that seems like a lot of dough. I’m glad the judge gave consideration to Duke’s military service. Wartime service is honorable and worthy of rememberance. But I can’t help but feel he’s getting off lighter than a no-name offender would.